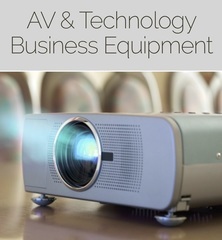 M21691 A NOVA Technology Fulfillment Company Is Selling Selling Excess Off-Lease Inventor Including Projectors, Notebooks, Laptops, And Business Equipment. AUCTION CLOSING Friday, Aug 17th, beginning at 11:07 am. Bidding closes on the first item at 11:07 am, then closes at the rate discussed in these Terms and Conditions of Sale.